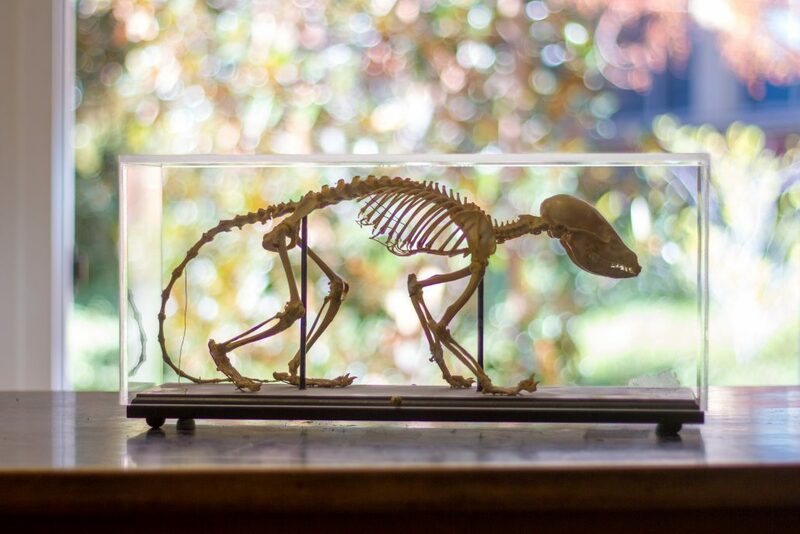 The UCLA Dickey Bird and Mammal Collection, containing over 70,000 specimens, is one of the largest maintained by a university in California. Our geographic strengths include western North America and Central America, with major series from Mexico, Nicaragua, El Salvador, and Costa Rica. Study skins and osteological material are the predominant preparations. The avian collection includes representatives of every order and 75% of the families; the mammal collection spans 35% of the orders and 40% of all families (Table 1). The collection has significant systematic and taxonomic value in that it contains over 200 holotypes, including 183 bird and 48 mammal taxa. In addition, the bird collection houses large numbers of specimens from many now-degraded habitats in Mexico and northern Central America, including a significant series by Thomas R. Howell of passerine birds inhabiting the lowland pine savannas of northeastern Nicaragua taken from the 1950s through the 1970s (Ornithological Monograph No. 68). 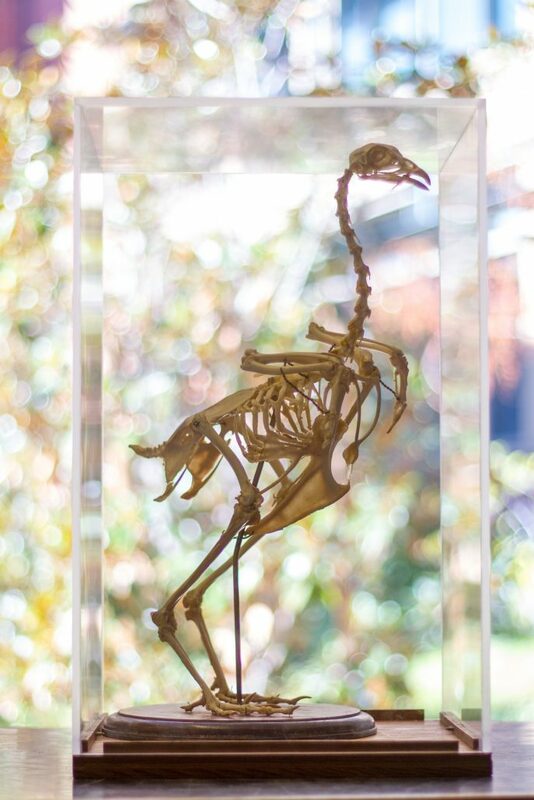 It also contains a small but important series of an endemic seabird, the Tristram’s Storm-Petrel (Oceanodroma tristrami), and endemic land birds from the Hawaiian Islands, including the Laysan Finch (Telespiza cantans), and the Millerbird (Acrocephalus familiaris) as well as an important series of the extinct Passenger Pigeon (Ectopistes migratorius) from the late 1870s and several California Condors (Gymnogyps californianus) from the very early 1900s. 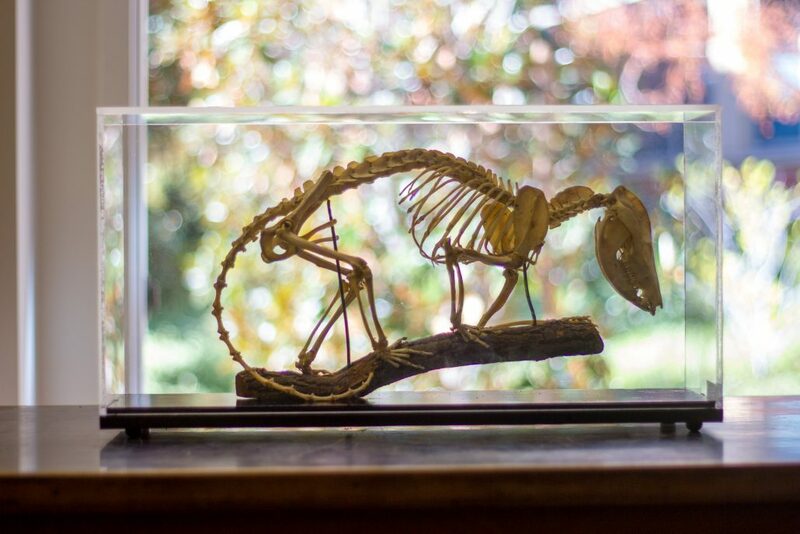 The strengths of the UCLA Dickey Mammal Collection are exemplified by its significant representation of fauna from the Channel Islands of California including the island spotted skunk (Spilogale gracilis amphiala), island fox (Urocyon littoralis), and numerous subspecies of the deer mouse (Peromyscus maniculatus). It similarly houses important series of a variety of small rodents from the Midriff Islands in the Gulf of California, Mexico. Table 1. 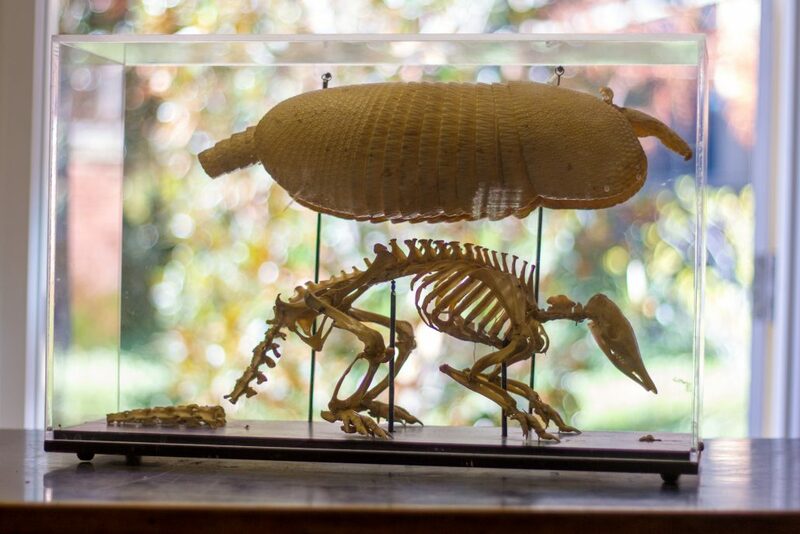 Taxonomic Composition of the UCLA-Dickey Bird and Mammal Collections. Figure 1. Temporal distribution (1812-2008) of collection dates of bird (left) and mammal (right) specimens in the UCLA-Dickey collections.